Flawless makeup that let’s the real you come through. Fresh, breathing, natural skin that has an SPF of 18. Exclusive translucent base and ultra-lightweight pigments allow your skin’s natural tone to come through while still providing forgiving, breathable coverage. I wanted to try the liquid foundation since that is the formula that I prefer for my skin that tends to be quite dry. I opened a bottle and put a dab on my hand and blended it in. It was very sheer and matched perfectly. I had to get it. I got the color 350 which is “caramel”. The darkest color is 355 which is “coconut”. I really like this foundation. It’s very light weight and blends very well. I don’t think I’ve ever used a foundation that was truly the perfect color. I applied it with a beauty blenderand at first i was thrown off because it appeared and felt as if there wasn’t any product on my face at all. That’s just how well it blends. It’s a more matte finish, so I didn’t use any powder to set it. I wore the foundation for more than 10 hours and my face didn’t budge. I would use this foundation everyday for a light long lasting foundation, where I want to look natural and not too done up. I didn’t purchase the corresponding concealer but I may give it a try since I love the foundation so much. Here is a picture of a complete face wearing the foundation. If you visit the Maybelline website, you can find your perfect fit, and they will give you a list of all the products that they recommend for your complexion. You can also view and read tutorials on how to achieve the perfect look. FTC Disclosure: This product was purchased with my own money. This is not a sponsored post. A survey conducted by Cover Girl shows that women spend on average $69 each year on cosmetics products that they never use. I went through my collection and looked at products that I purchased and have yet to use. And I must say there are a number of things I don’t use. However, I have a 30/60/90 day rule where I get rid of tangibles in my life. I either give them away or donate. So I guess some of my friends will be pretty happy here soon…or maybe there will be a Twitter, Blog or Facebook giveaway. Stay tuned! I challenge you to go through your own collection of makeup and beauty products. How many products have you purchased that you have never used? Do you plan to use them ever? 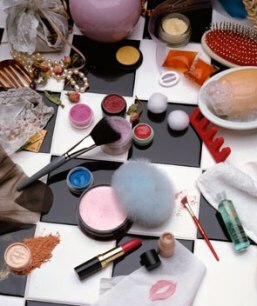 Author Candice OPosted on May 3, 2011 Categories Beauty, MakeupLeave a comment on Are You Wasting Your Beauty? I’ve seen a lot of makeup gurus on youtube and bloggers talk about their beauty blender sponges, yet I haven’t seen anyone use theirs yet. I’m thinking of investing in one soon. 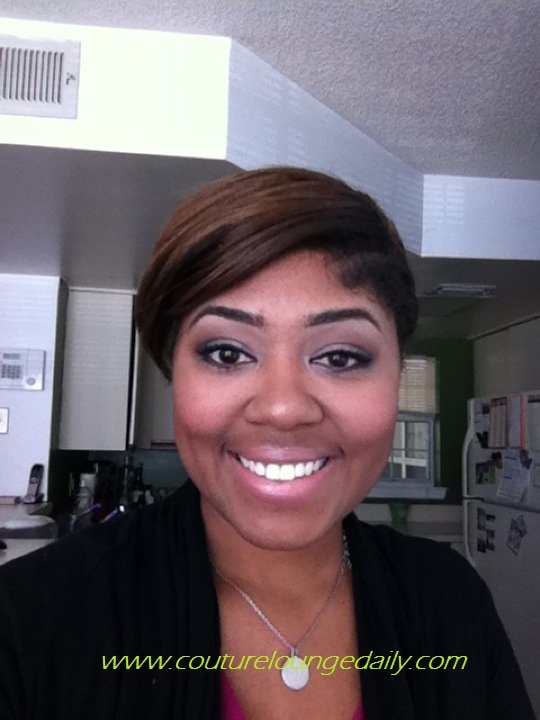 Here is a video from MakeupGeekTV showing how she uses her beauty blender sponge.